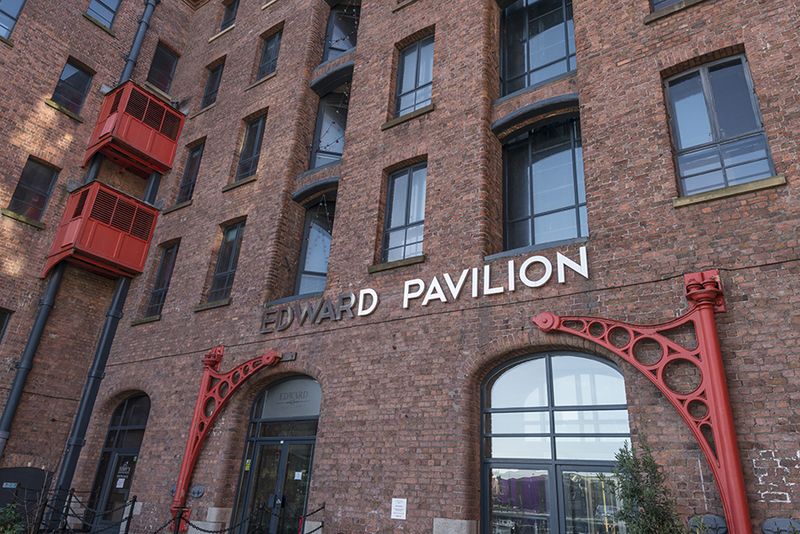 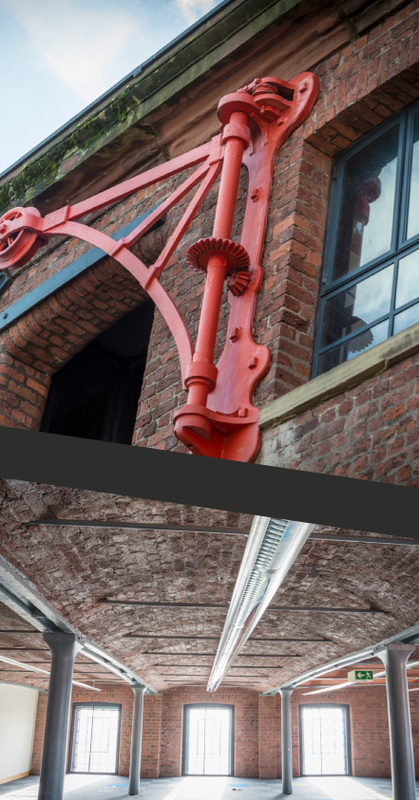 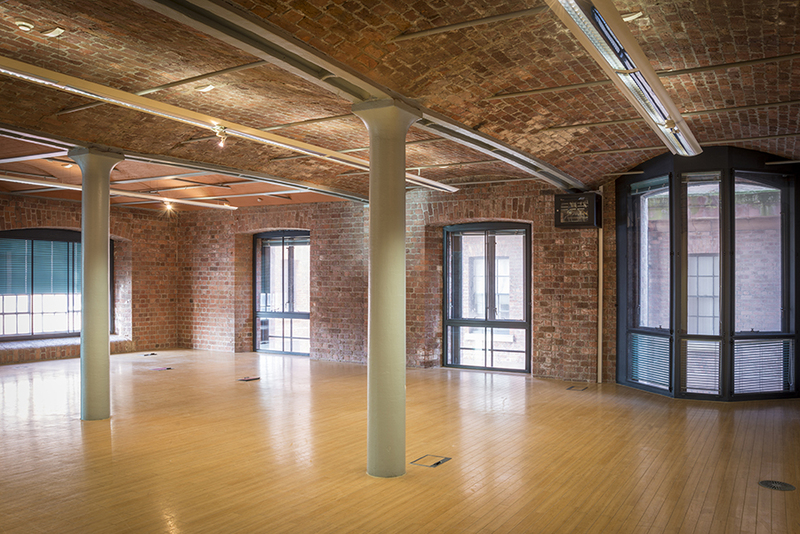 A highlight of Liverpool’s world-famous Albert Dock, Edward Pavilion is a 19th century warehouse with beautifully preserved original features – including cast iron columns, Victorian brickwork and a barrel vaulted ceilings. 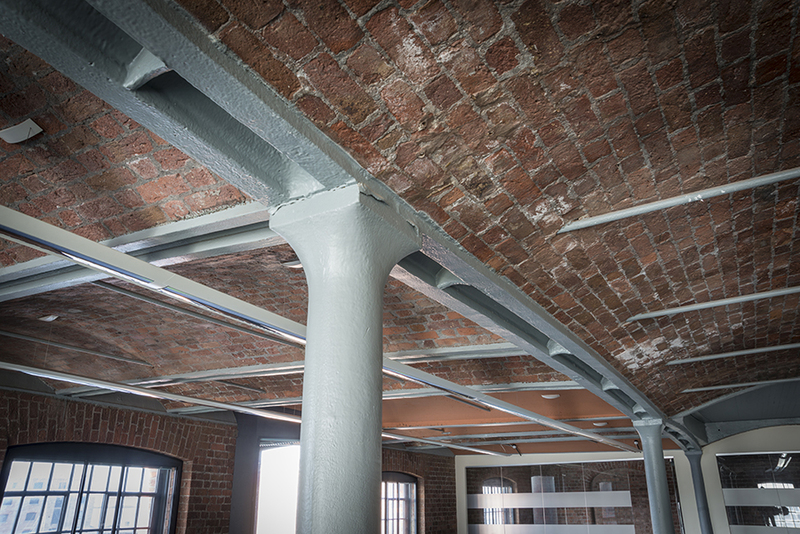 A comprehensive refurbishment – due for completion in Q4 2018 – will retain these features within the context of a stylish and desirable office environment. 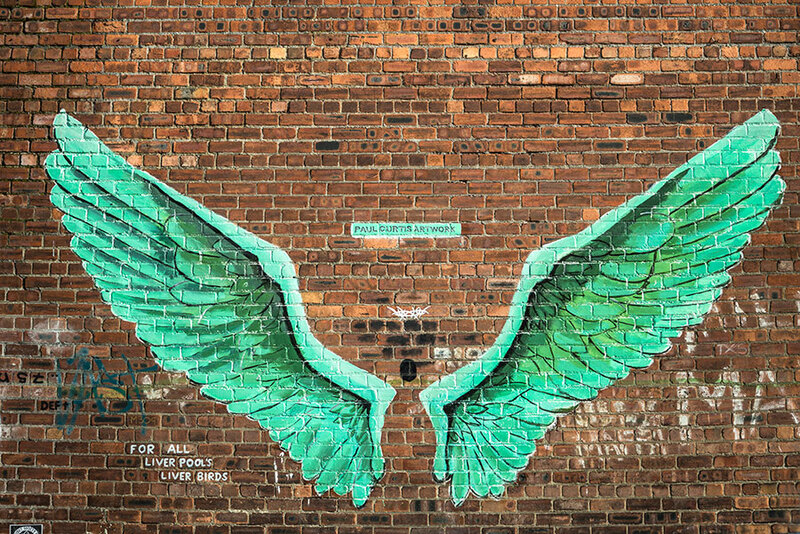 Expect to be wowed. 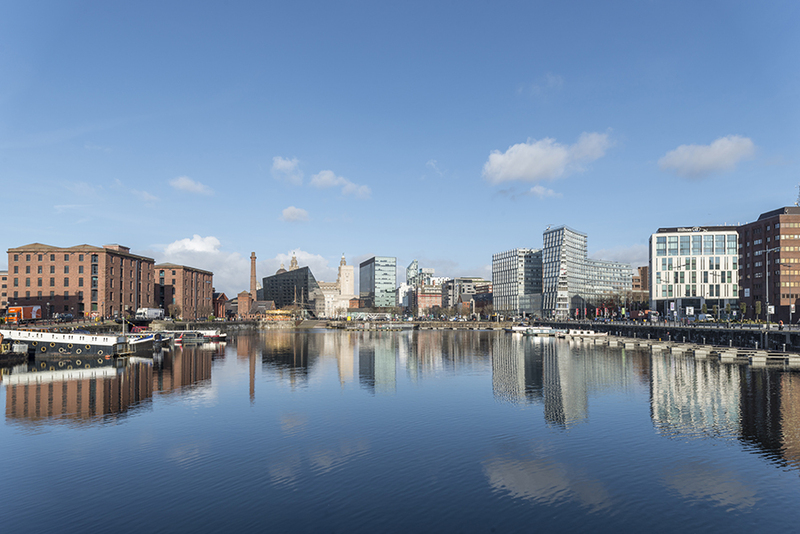 There’s nowhere quite like the Albert Dock. 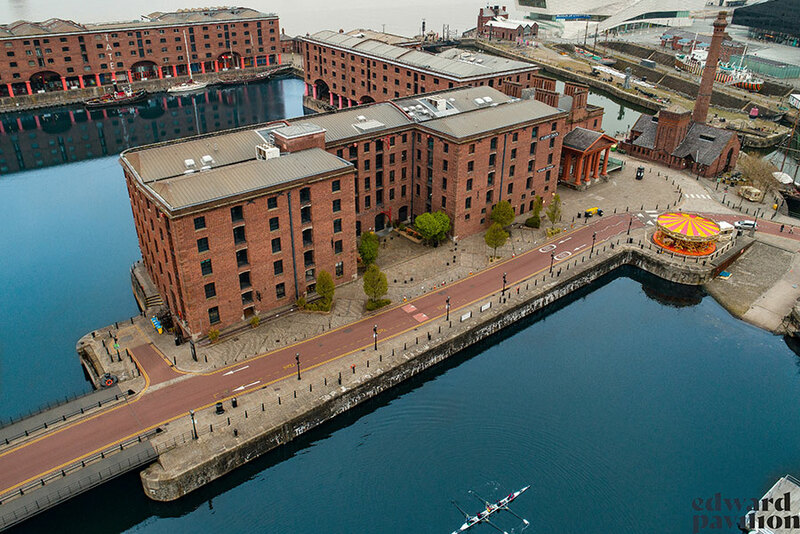 As the largest collection of Grade 1-listed buildings in the UK and a UNESCO World Heritage Site, it links Liverpool’s seafaring past and pacesetting present while mirroring its unique character: colourful, friendly and industrious. 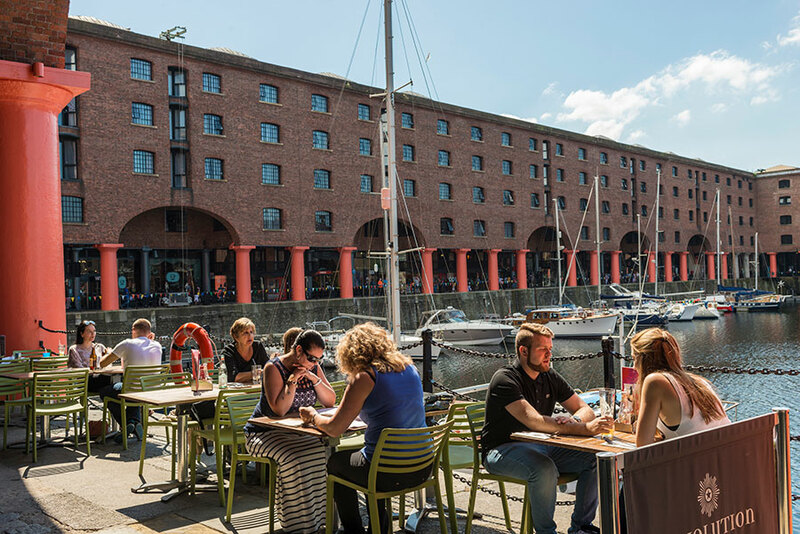 There’s nowhere quite like the Albert Dock.